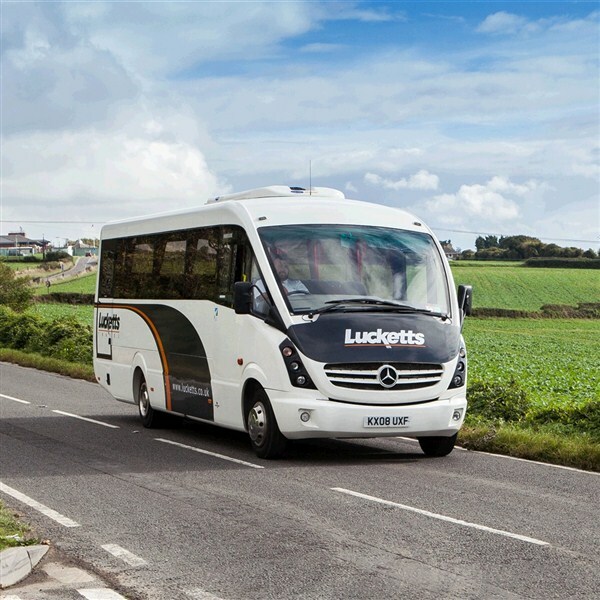 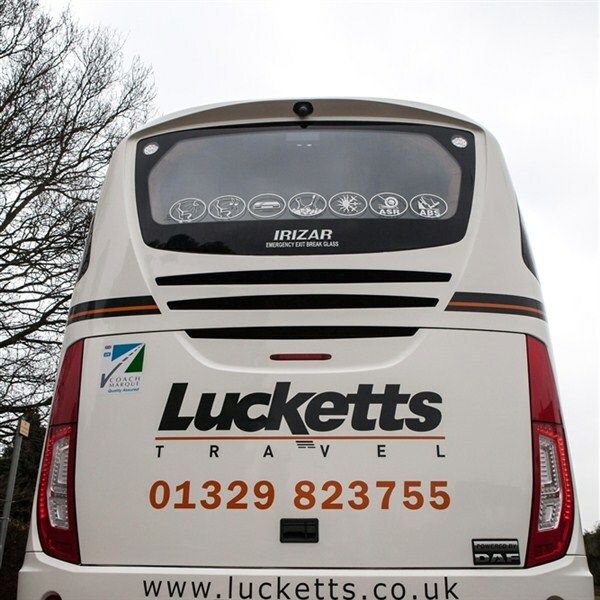 Lucketts Travel is a family run business with over 90 years experience in the transport industry. 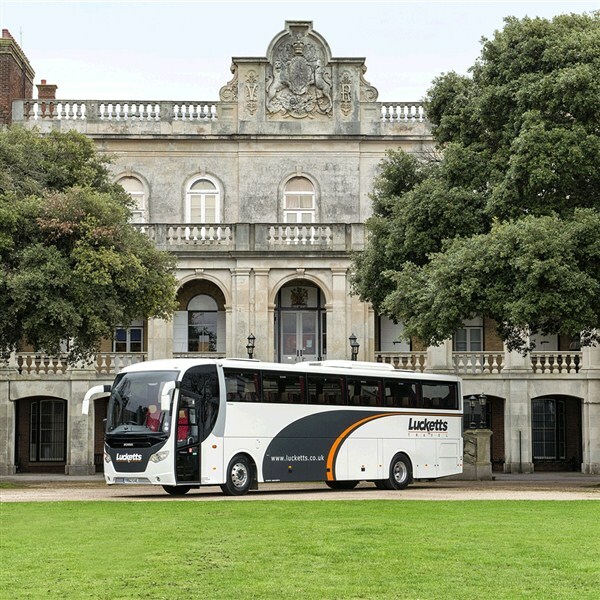 We have extensive experience in working with school and universities to ensure that your excursion meets the requirements of your class. 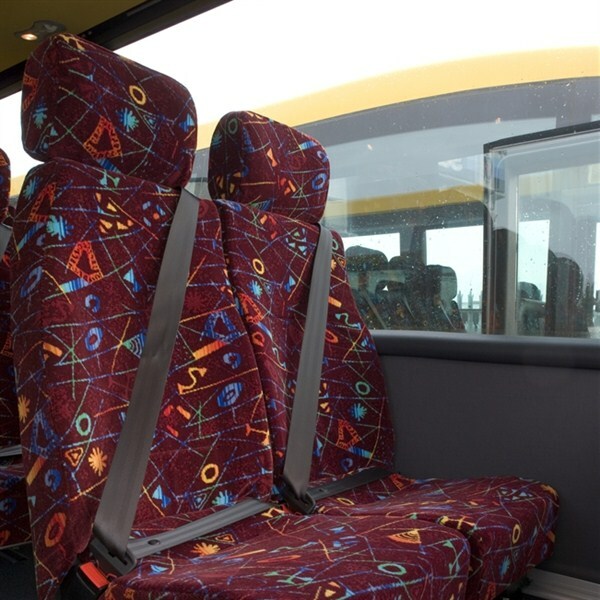 Ask us about our off-peak rates for schools! 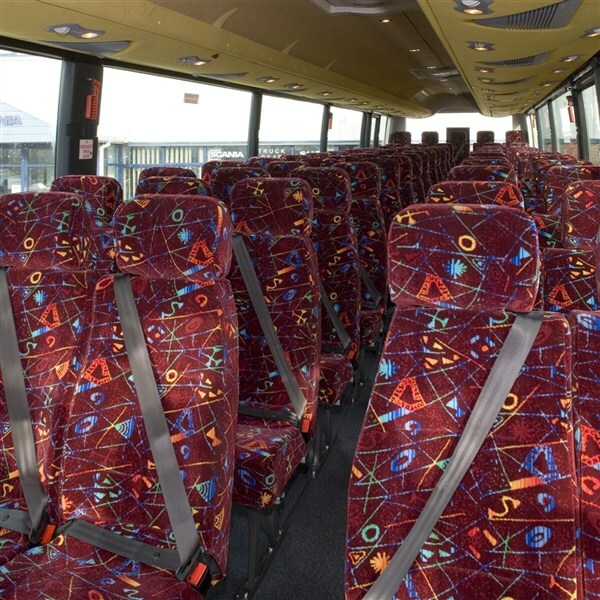 We also undertake home-to-school services on behalf of schools, parent groups and also local authorities. 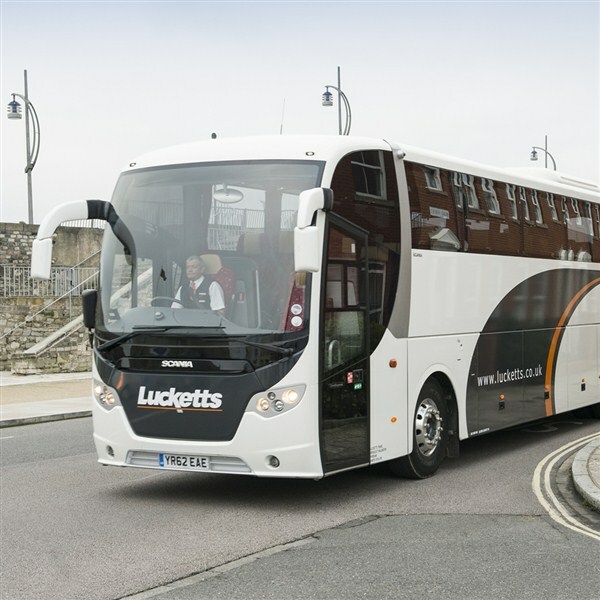 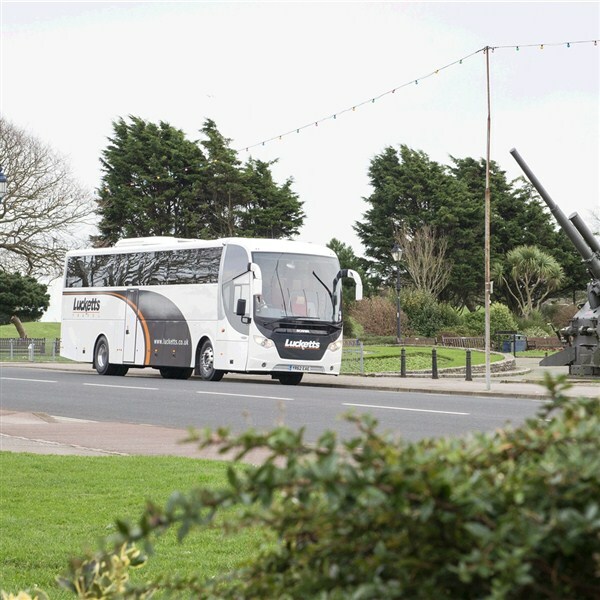 We also operate our own route network, called Solent Student Link designed specifically to serve independent schools in the Portsmouth area. 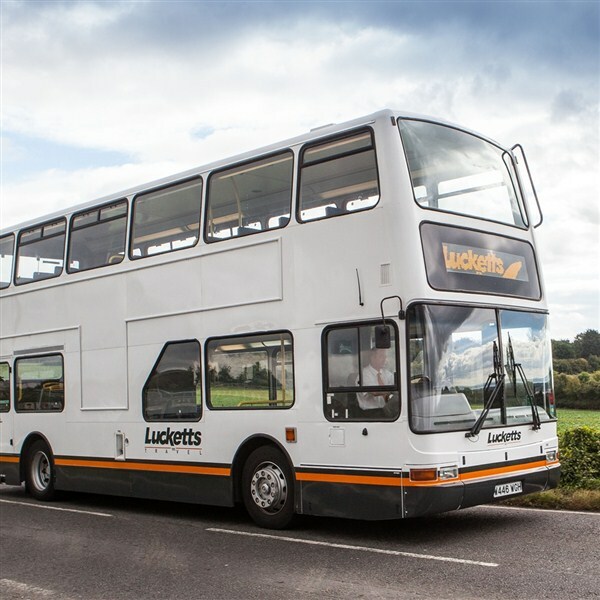 If you would like a copy of our Accreditation Pack, including insurances and VOSA operating licences, or for more information please call our sales team on 01329 823755 or email sales@lucketts.co.uk.